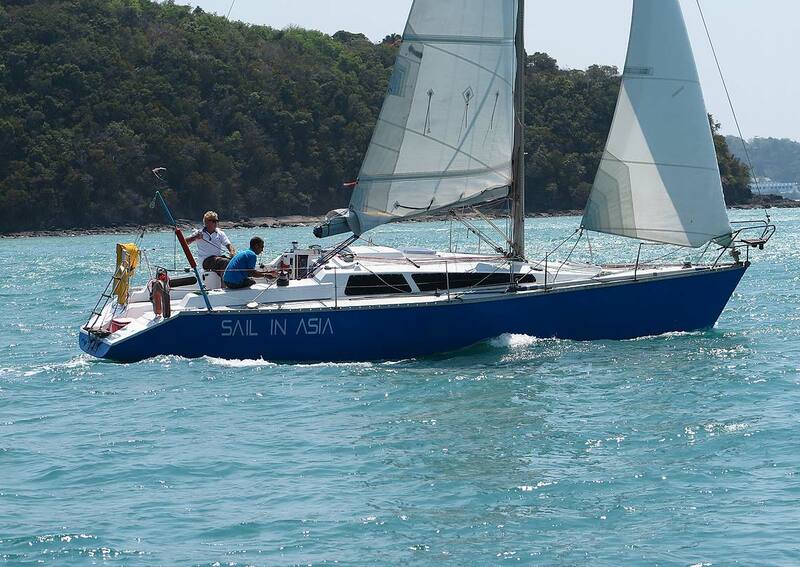 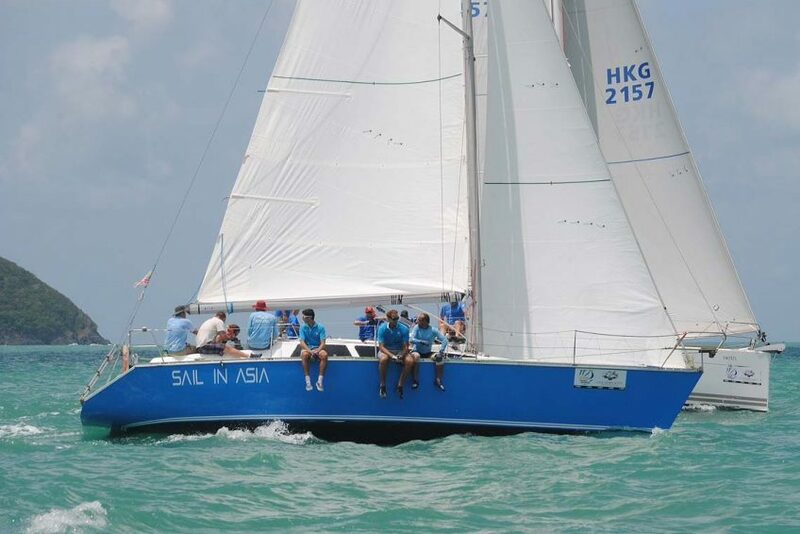 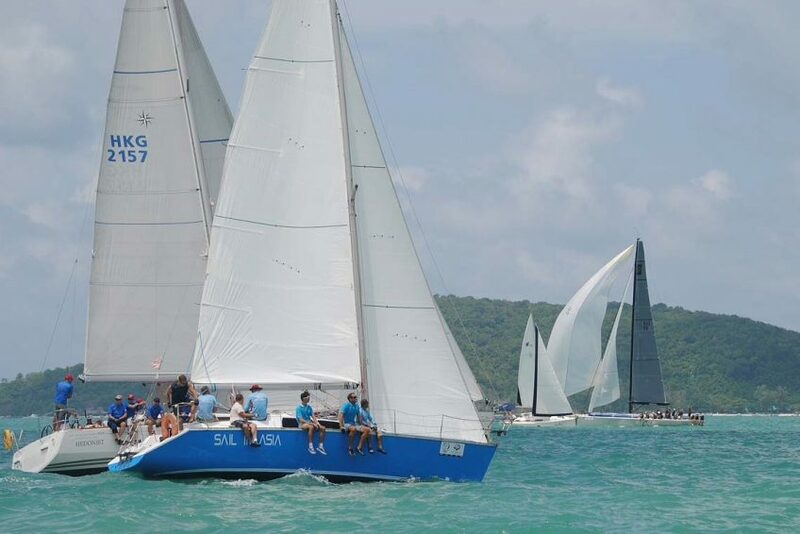 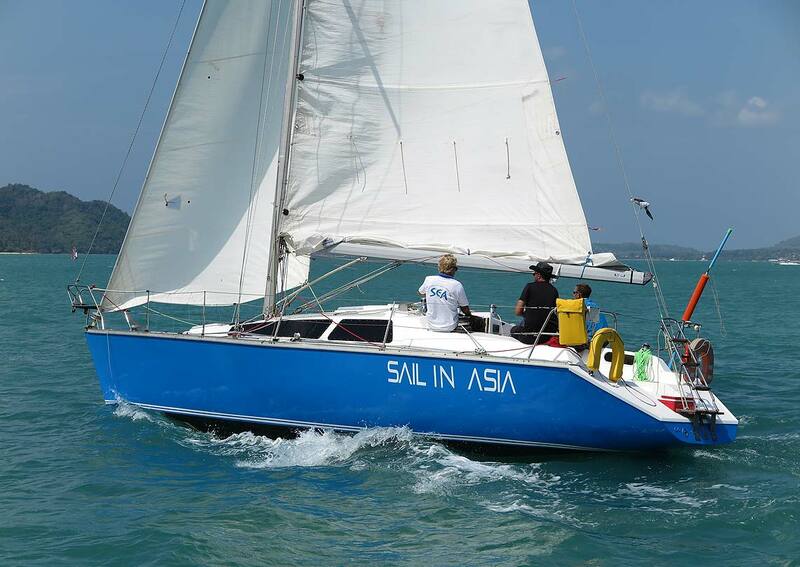 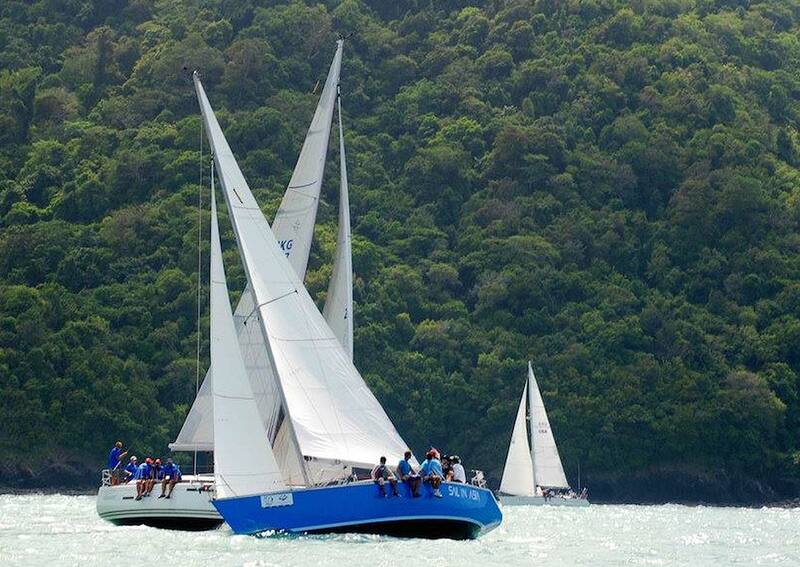 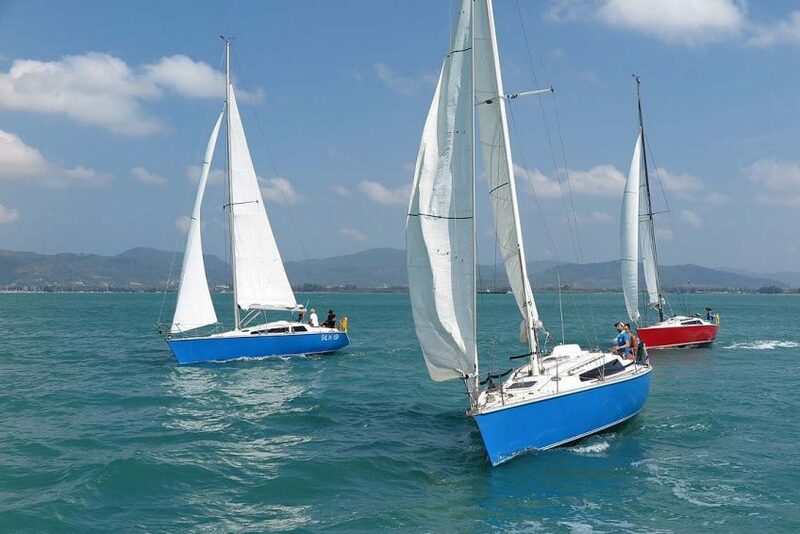 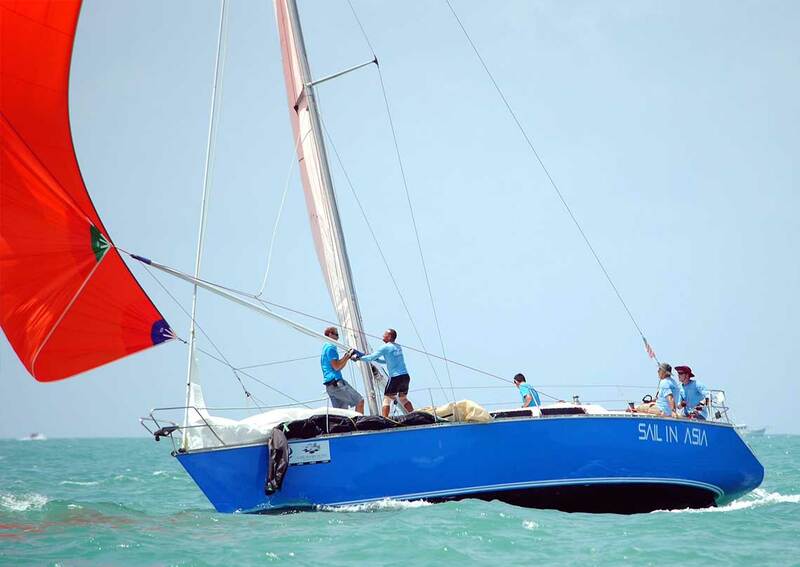 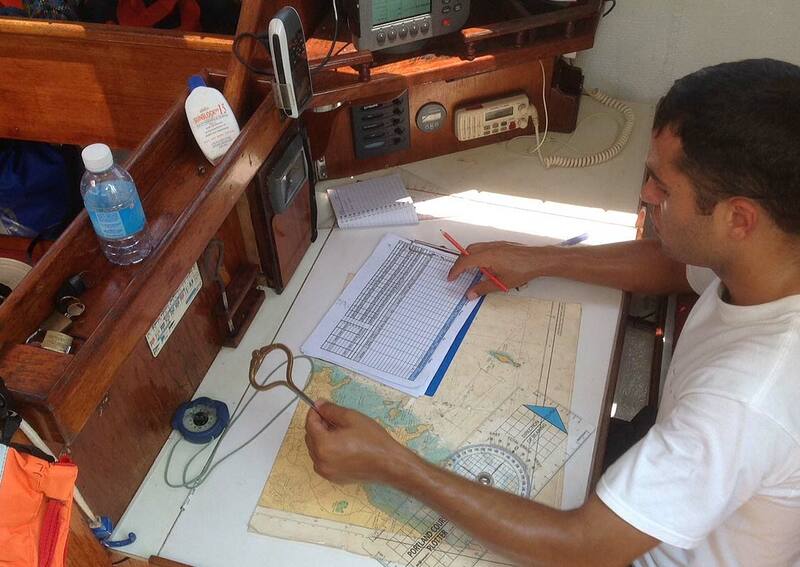 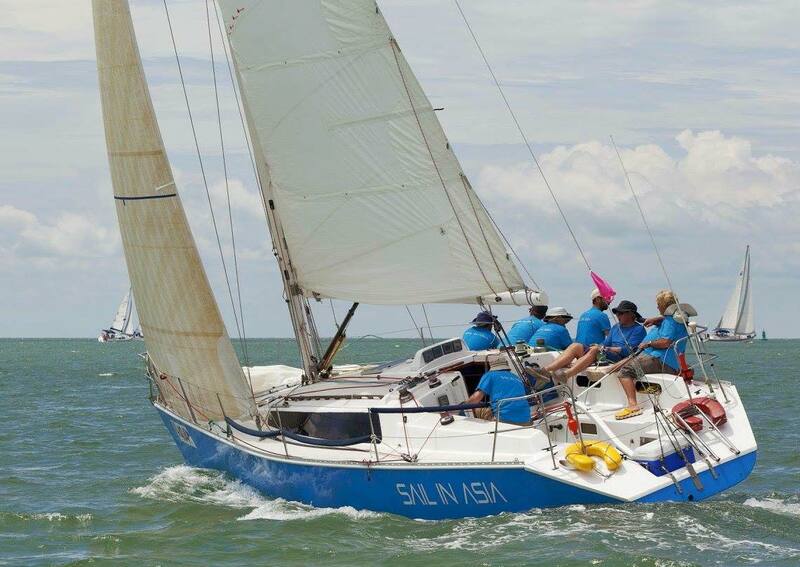 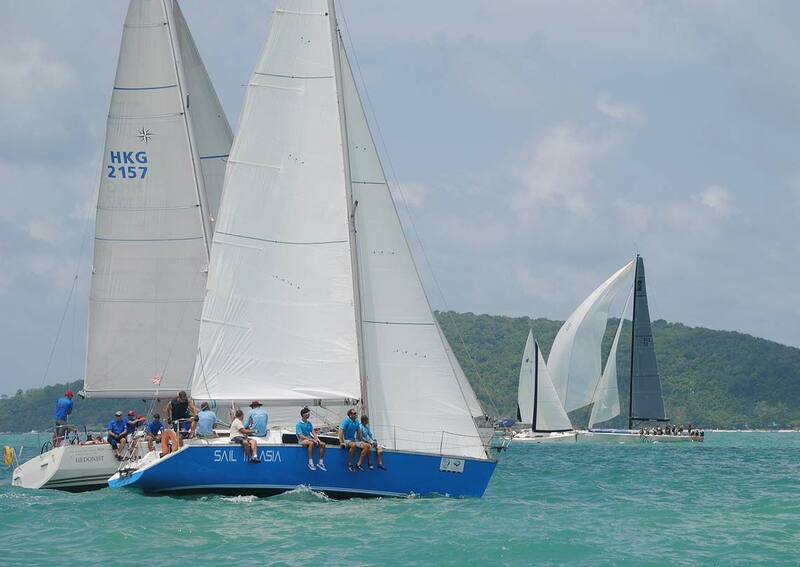 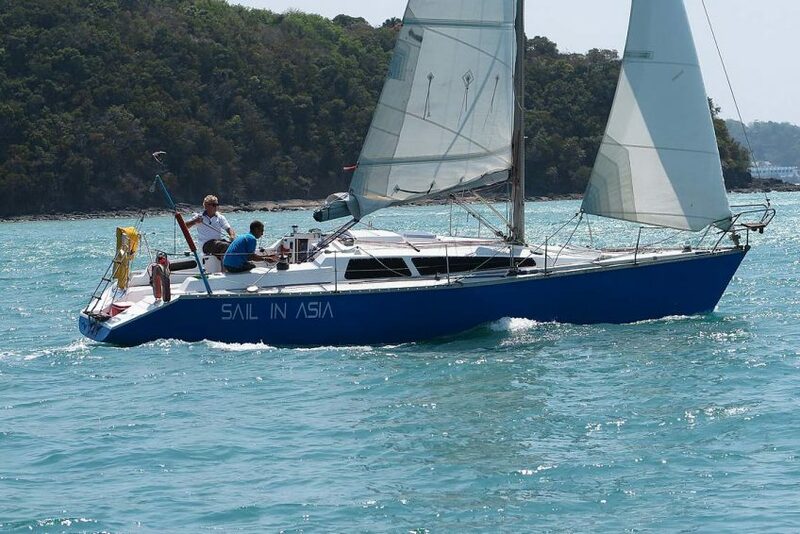 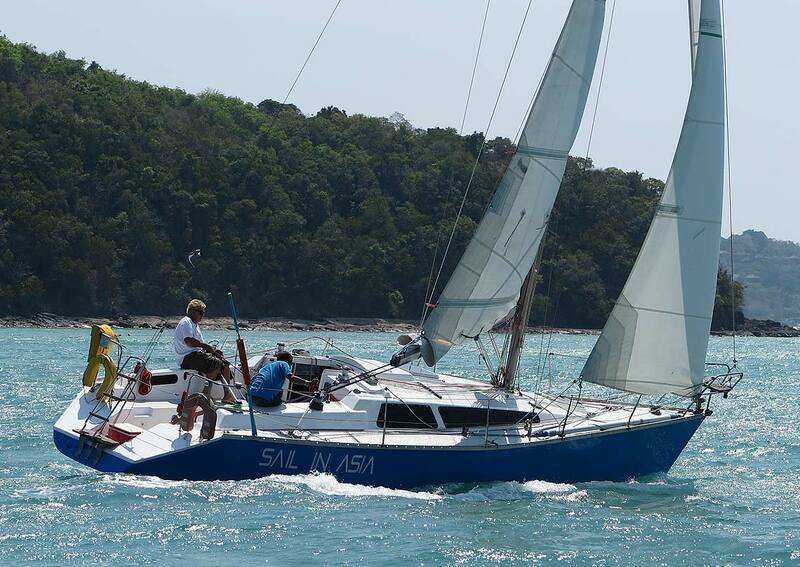 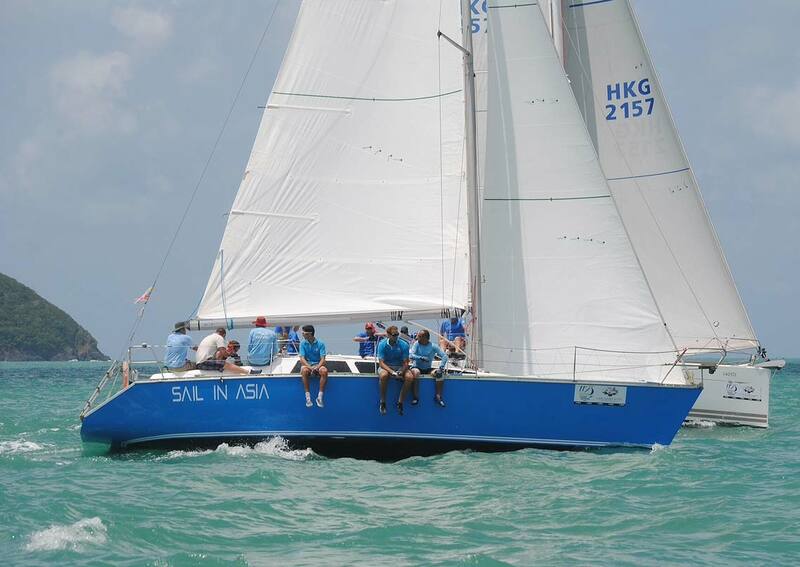 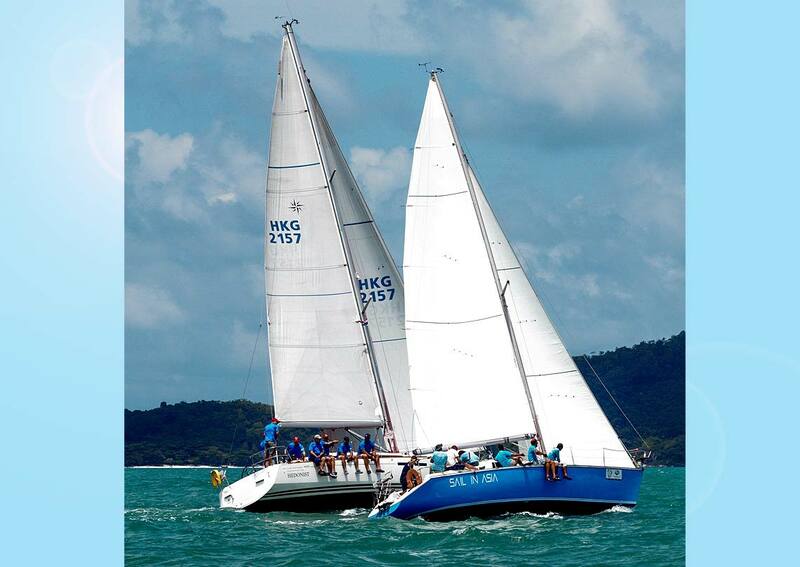 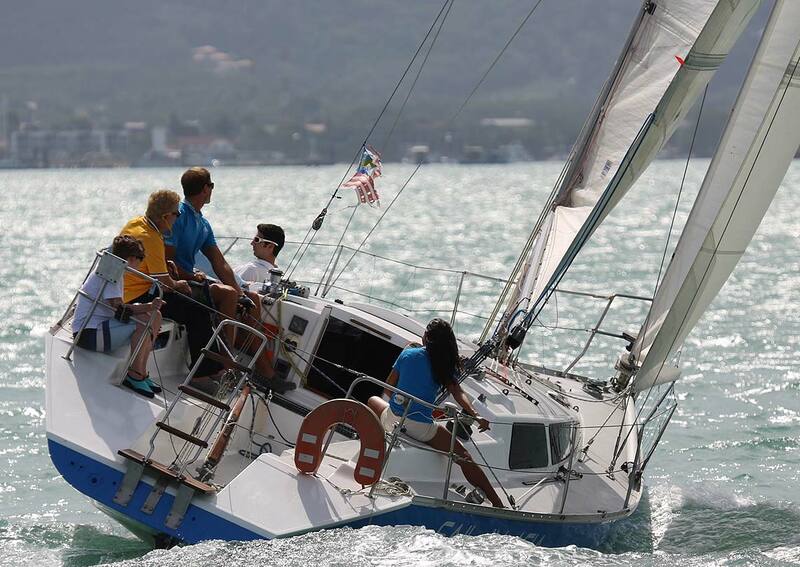 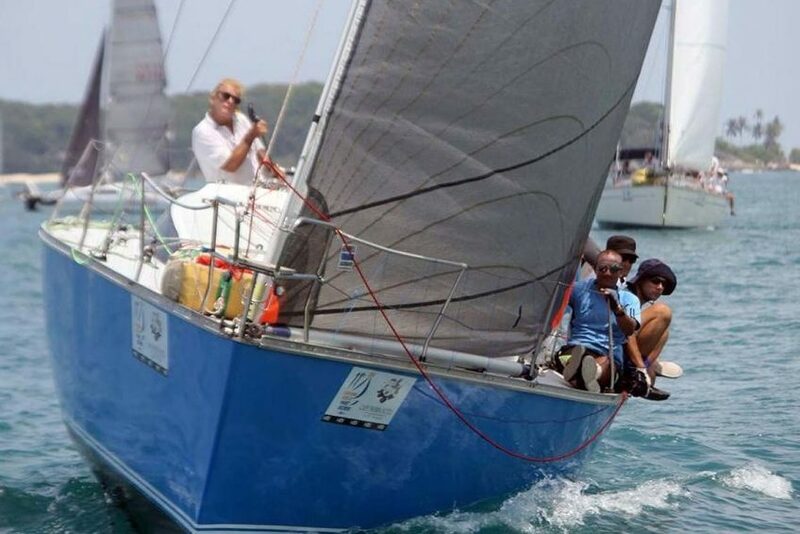 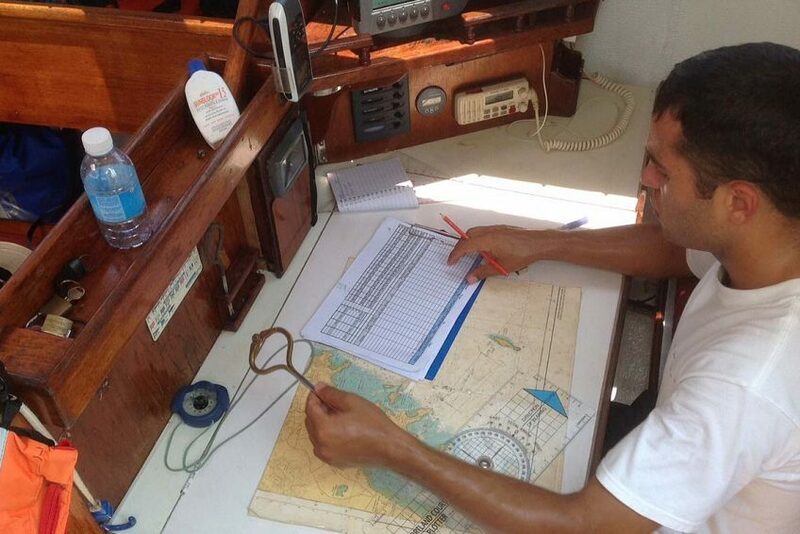 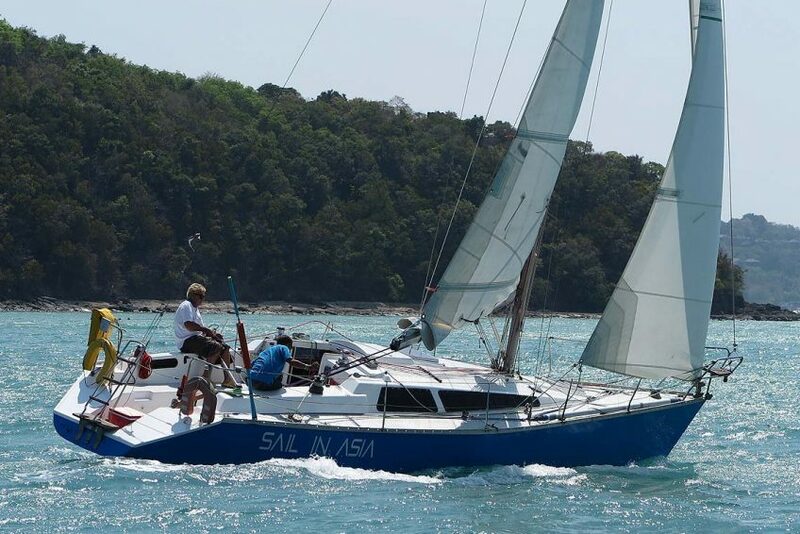 Pinocchio is an Sail In Asia Farr 1104 with a strong race history. 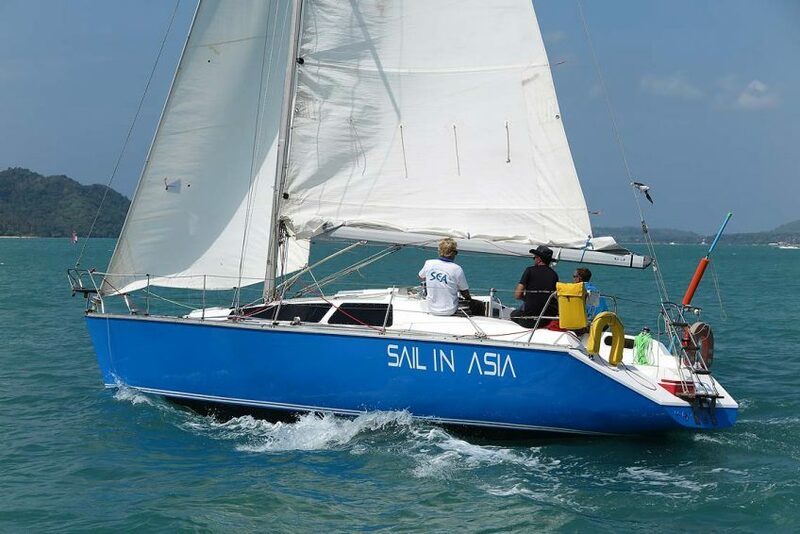 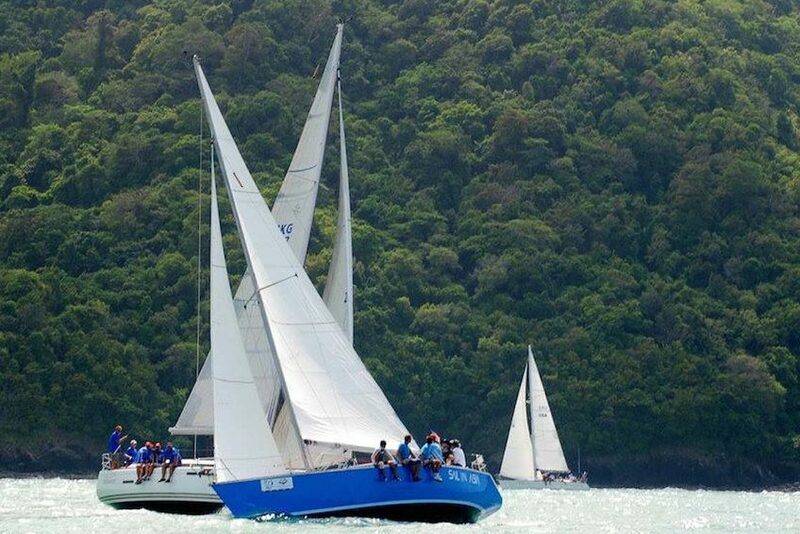 Formally known as Mat Salleh when she was based in Malaysia, she has won the Raja Muda on two occasions and been placed 2nd in Phuket Race Week. 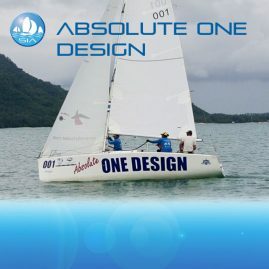 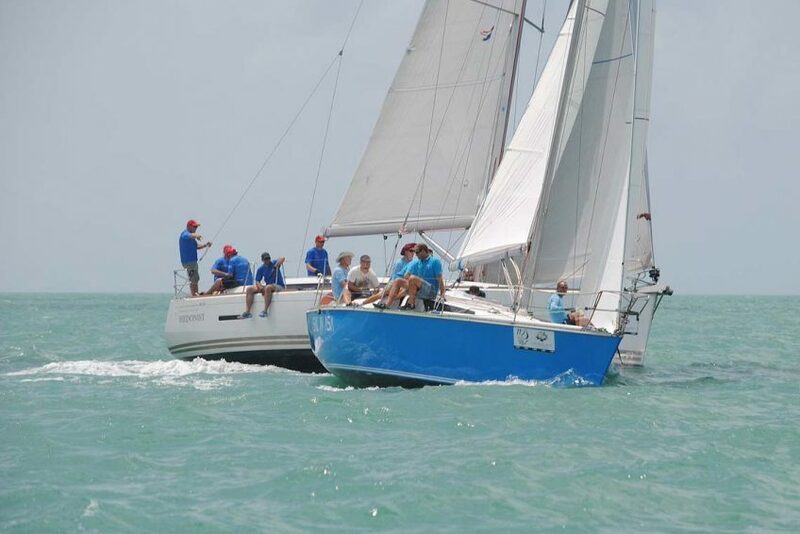 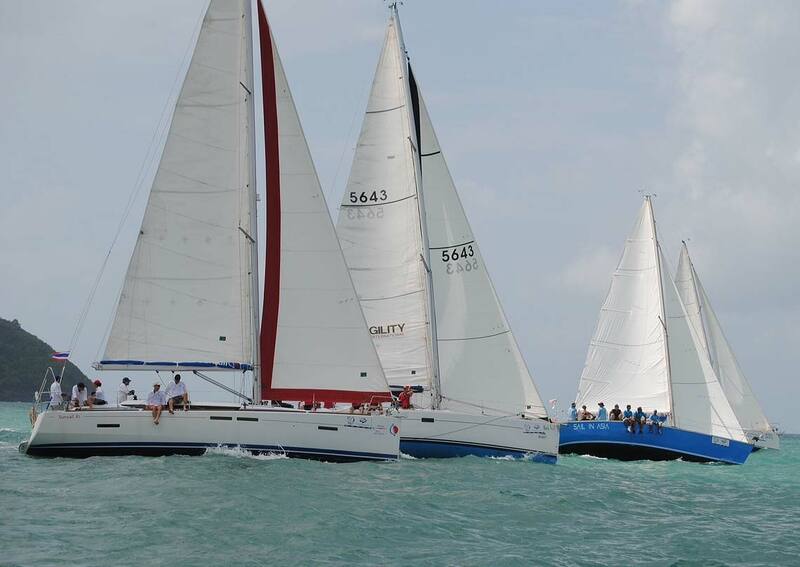 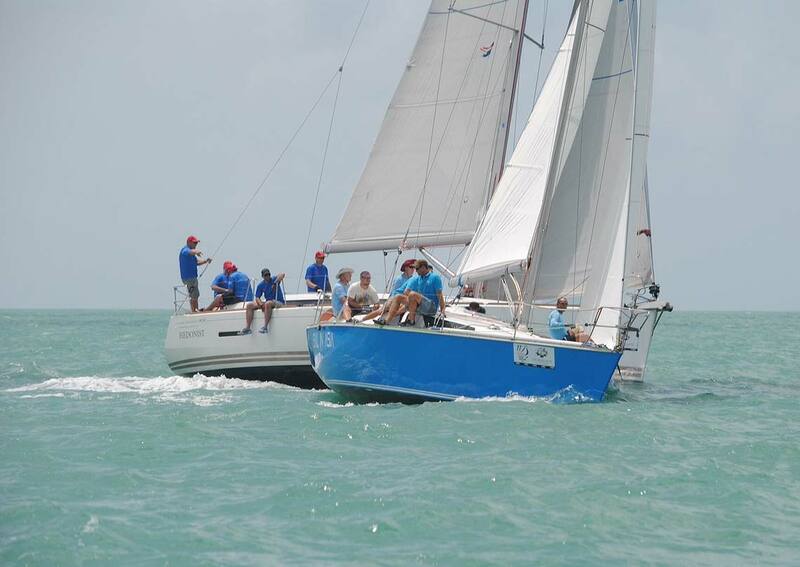 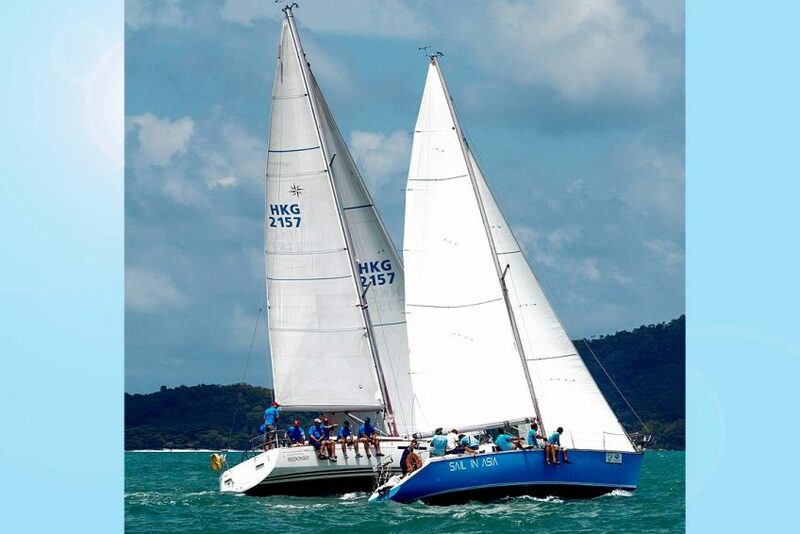 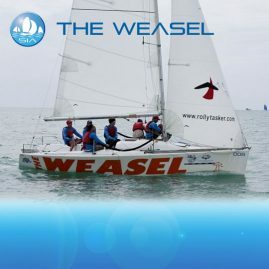 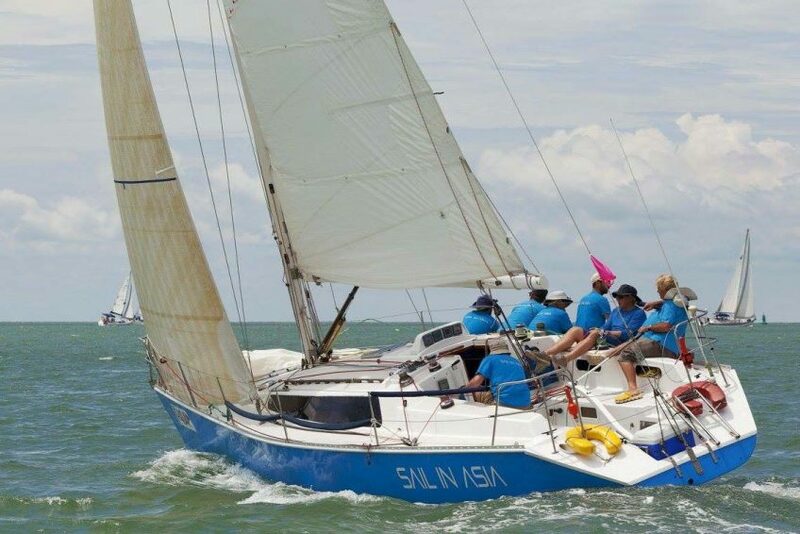 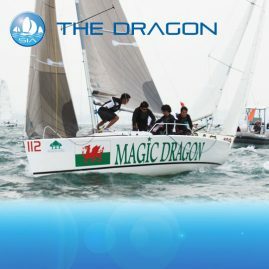 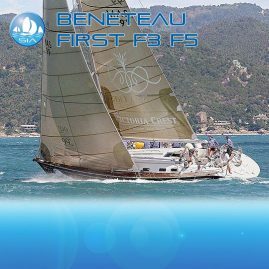 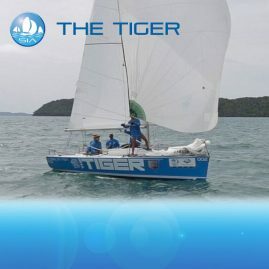 This 37ft race boat has won many regattas, but despite that is easy to sail with a crew of up to eight. 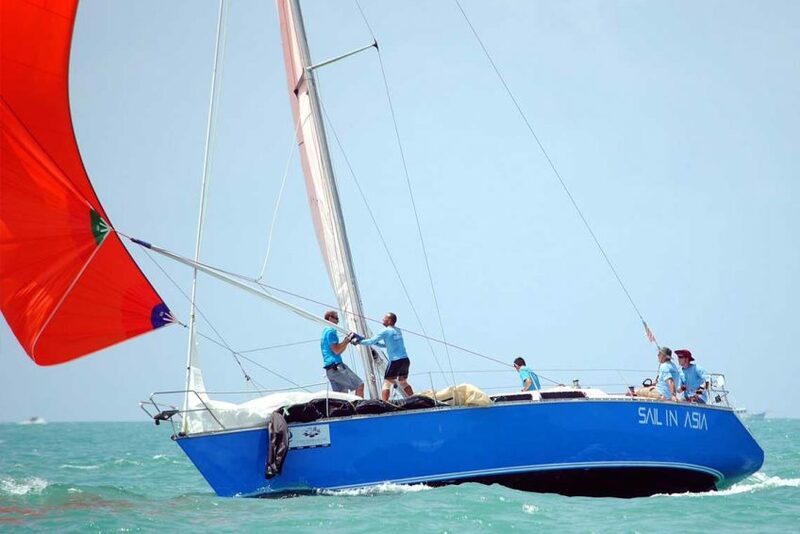 She benefits from an excellent handicap of 0.955 and could well be the 'surprise’ at the King’s Cup or any other regatta. 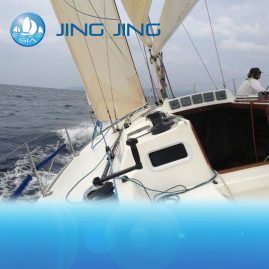 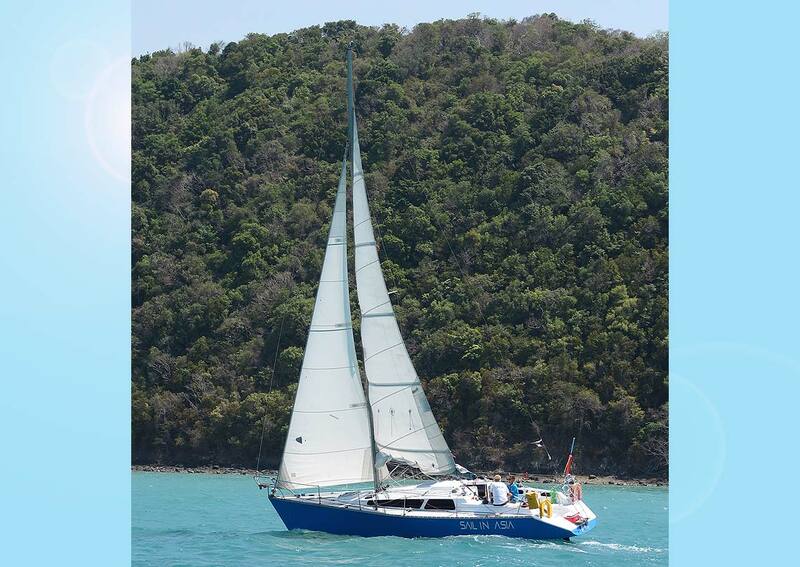 She is fitted with dacron or laminate sails (extra cost) and can be in IRC class or Bareboat with a roller furling headsail. 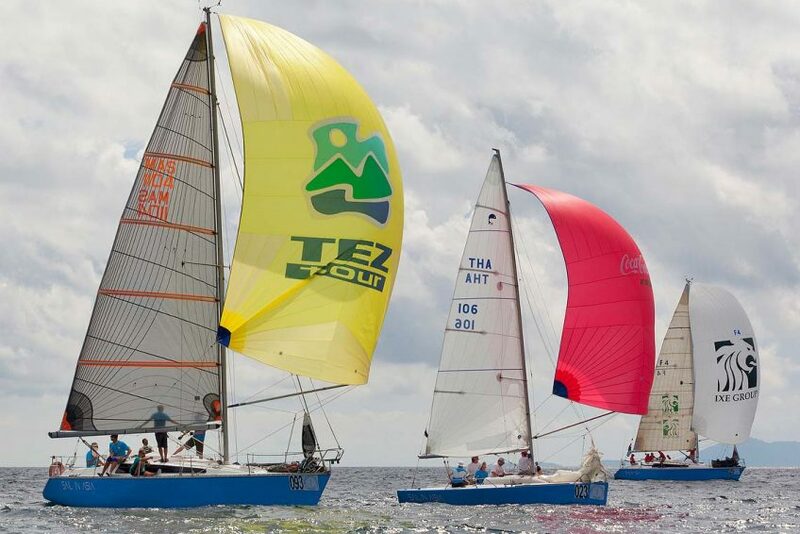 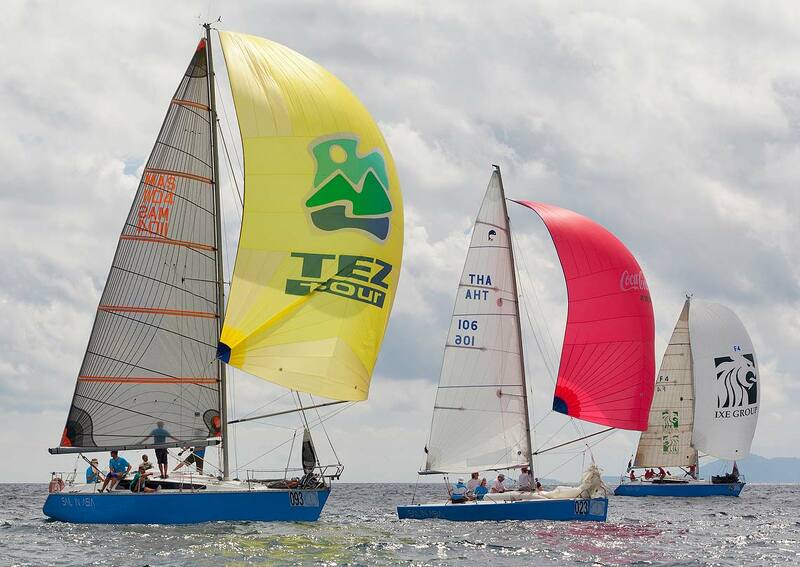 The dacron mainsail and jibs were new in 2016. 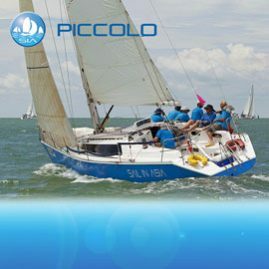 Like her sisters Pinocchio is available with Dacron or race-laminate sails and has a full i70 Raymarine electronic system. 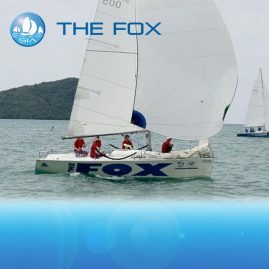 Take a look at the video of our Farr fleet to see this great yacht in action. 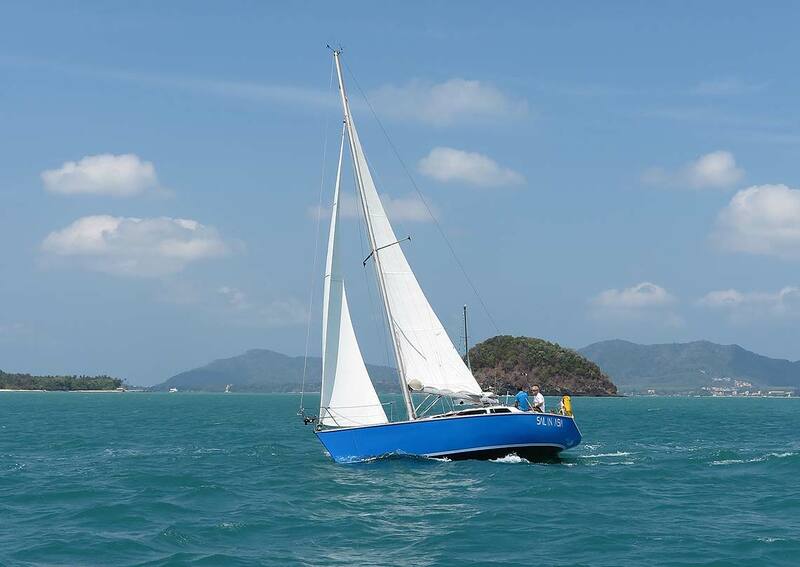 She is a competitive yacht and her recent refit will make her an even stronger competitor, just like her sister Piccolo, also available for charter from Sail In Asia. 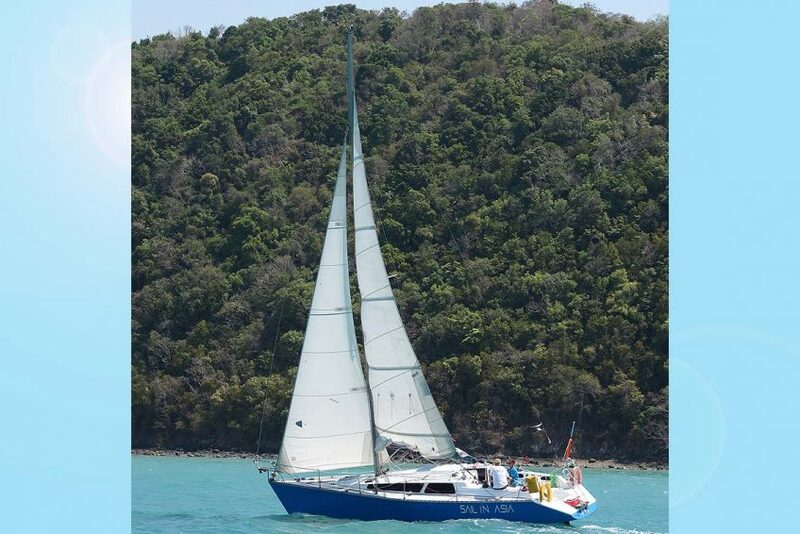 Pinocchio sets a masthead spinnaker and really flies downwind. 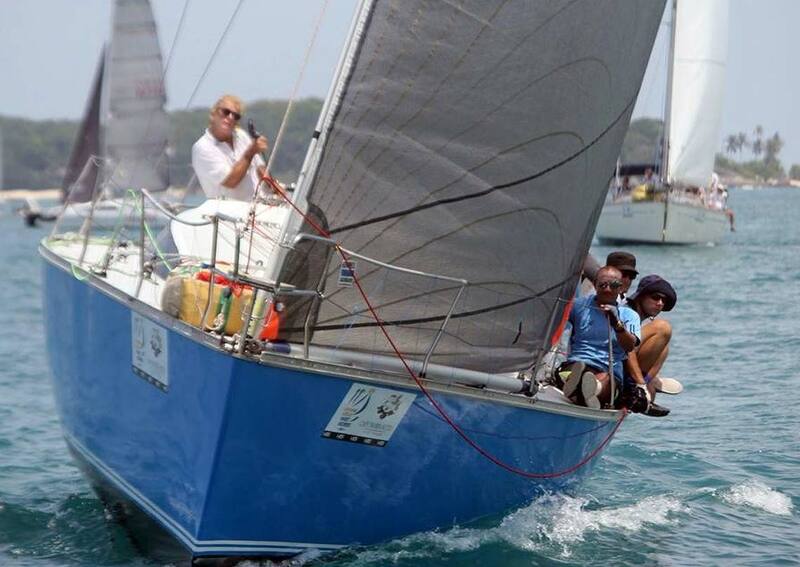 Her upwind performance is also impressive with a surprising turn of speed for her length. The yacht has a new Yanmar 30 hp engine and has a Maxprop 2 bladed folding prop..